Okay so maybe my life isn’t ‘a Dashboard Confessional’s song. Needless to say- My hair has not been my best friend since all of this started. So when I got my influenster VoxBox filled with a new hair product set to try I was pretty excited. I received the Dessange Paris USA box and I was expecting it to be a tiny little sample that I would only get to try once. OH NO my friends- these were full blown products. That alone sent this frugal fashionista into over drive. The box came with Shampoo, Conditioner, and an oil serum for after washing. Now I’m not one to normally get excited over hair products- Mostly because I can never find anything that really works in my super curly, dry and thick hair. But this stuff is actually pretty awesome. After the first day I could already feel that my hair felt smoother. By week two, I was able to wear my hair down WITHOUT any other hair product in it. (this is a HUGE thing for me because I usually use about 4 or 5 other products to try and keep my curls from drying out or turning into a frizz ball. ) This product has been really great for my hair and smells AMAZING. I finally got myself over to target to check out the price point and the shampoo and conditioner are both around $10 and the oil is $13. This is way more than I usually spend on hair product- But the amount I have had to use in order to feel like it is “working” is less than any of my other products. And since I have curly hair I only shampoo ever other day. With all that said I feel like it evens itself out. My negative to this product is that this brand does not look like they have any product that caters to ladies with curly hair. And these products have taken a little bit of the spring out of my curls. 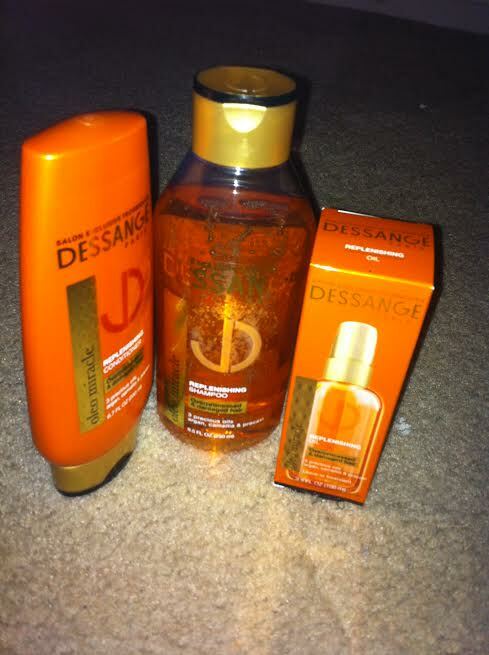 4/5 Stars for the #JadoreDessange VoxBox! 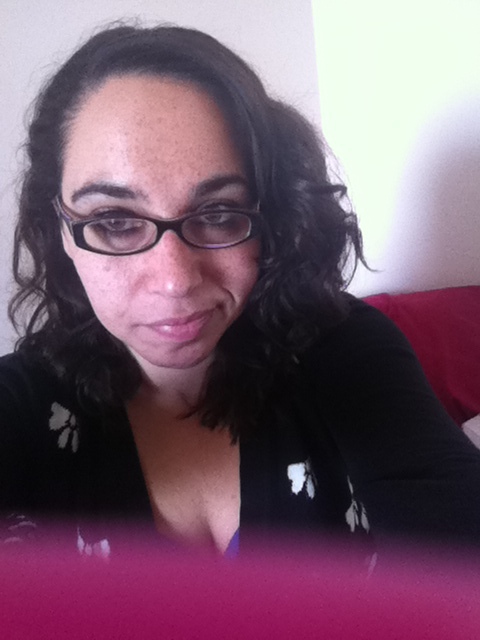 **I received these products complimentary from Influenster for testing purposes.